In the Era of globalization & the spread of multinational companies English Language has become the most accepted way of communication and it has become necessity of each & every individual who want to achieve their goals. We have designed our spoken English module as per the need of an hour. 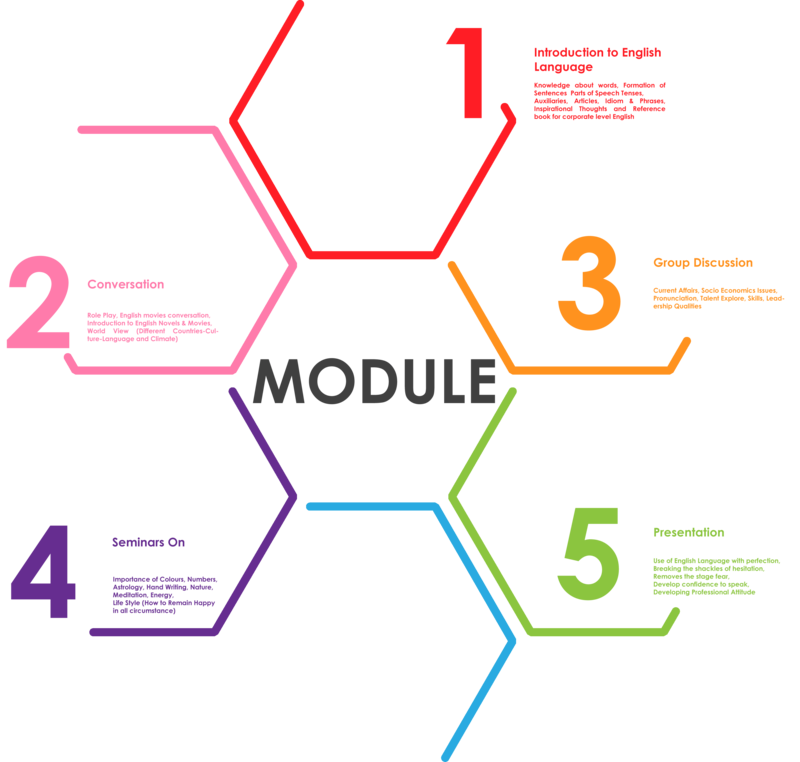 Our module is gaining popularity among many youngsters because of its utility in their career development. Spoken English classes In Shyamal, Maninagar, Satellite, Prahlad Nagar, Isanpur, CTM, Vastrapur, Ahmedabad British Academy Madhavi Khandwala for Spoken English classes, Best Coaching Institute for IELTS In Shyamal, Maninagar, Satellite, Shivranjani, Prahlad Nagar, Vastrapur, Memnagar, Bodakdev, Isanpur, Thaltej, S G Highway, Vejalpur, Anandnagar, Ahmedabad, Jodhpur, Ashram Road, Ambawadi, CTM, Gurukul, Mithakhali, Navrangpura, C G Road, Ellisbridge, Paldi, Bopal, Drive In, Sola, Naranpura, Shilaj. Tag :- Spoken English Classes In Ahmedabad, Spoken English Classes In Satellite, Spoken English Classes In Maninagar, Spoken English Classes In Prahlad nagar, Spoken English Classes In Vastrapur, Spoken English Classes In Shyamal. Best Coaching Institute for IELTS In Jodhpur, Ielts Academy, Ielts Institute In Ashram Road, Best Coaching Institute for IELTS In Ambawadi, Ielts Institute In Gurukul, Ielts Institute In Mithakhali, Best Institute For IELTS in Navrangpura, Best IELTS Coaching Centre In C G Road, Ielts Classes In Ellisbridge, Best IELTS Coaching Centre In Paldi, Ielts Coaching Centre In Bopal, Ielts Coaching Centre In Drive In, Best Center for IELTS In Sola, Best Center for IELTS In Naranpura, Best Classes for Ielts In Shilaj, Best IELTS Coaching Centre, Best Coaching Institute for Ielts. Our personality development classes are not only about developing one’s personality but also training you in vital life skills such as leadership skills, goal setting, time management, stress management, anger management, decision making, creativity, training your senses, confidence building, interaction & communication skills. We help our students to identify their goals focus on them as well as maintainan open mind in theirdie-hard quest for success in life. We train students to be more open, receptive, effective, loving and a better human being. Our personality development course is a one of a kind course in India. Other personality development courses stress too much on immature topics & intense lecture sessions. We focus mainly on quality interaction & scientific methods of teaching. Our personality development course generates results! Students who join our public speaking & personality development courses will benefit handsomely in future. We have many examples of ex-students getting lots of kudos & achieving many of their goals after completing our courses.